A high-moisturizing body wash that moisturizes the skin with a thick foam. The sleek stretch foam does not burden the skin, leaving it smooth . 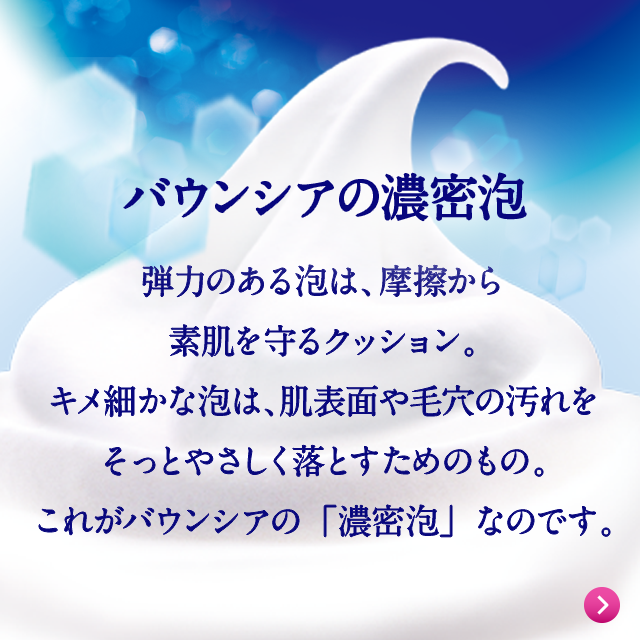 Added skin ingredients hyaluronic acid, collagen, milk Butter (milk). Add a plant extract moisturizing ingredient dipotassium glycyrrhizinate to gently care for dry skin. It radiates a bouquet of roses, peony, jasmine, gardenia and other bouquets. Apply soap onto a wet body sponge,lather then rinse.